Mad props to Melissa McCarthy for turning it around with this after _Happytime Murders_ and _Life of the Party_. Actually after basically every single thing I've seen her in up until this point. I honestly can't think of a single role I've liked her in. Until Lee Israel of course, because as her, in this, McCarthy is great. Respect for Richard E. Grant in the supporting role as well. 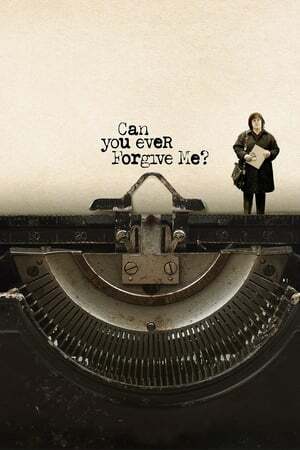 It took me a little while after I'd finished watching _Can You Ever Forgive Me?_ to realise I liked it as much as I did, but I did.